Now that I’ve had almost two full days to process my first half marathon, I have some thoughts. Why did I end up having GI issues? I’m guessing it’s because I went a little bit crazy with dinner on Saturday night. My coach told me not to carbo load, you guys gave me lots of good advice on what to eat the night before a race … but I stubbornly did what I wanted to do. 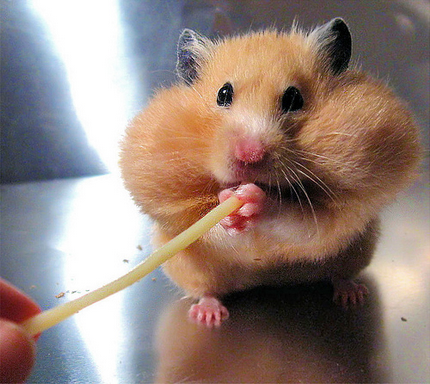 I ate a TON of pasta and breadsticks. Like an unreal amount. More than someone should eat in three meals. Go big or go home, right? Wrong. I will never do that again the night before a race (or ever?). Having all that food in my stomach + running = I should have known better. I scheduled a massage for a few hours after the race. This was a really great decision. My legs were feeling pretty tired/sore after the half, but they felt a lot better after the massage. 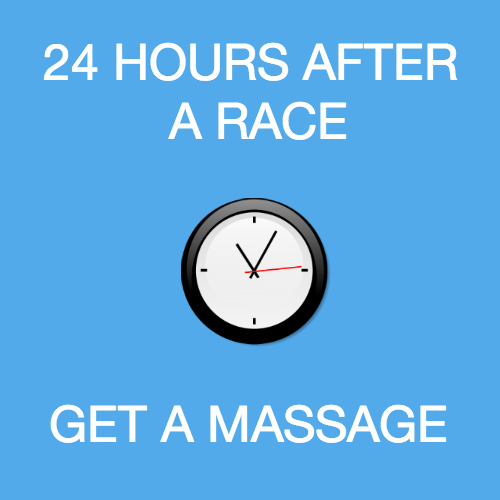 I read an article in Runner’s World yesterday on what to do the 24 hours after a marathon and it lists getting a massage — as long as you wait at least 2 hours after the race. If you get one right after the race you can actually cause yourself to be more sore. I’m thinking about a redemption run and there is a nice half being held about an hour away from me in West Palm Beach next month. That’s a possibility. I’ll definitely be running the Princess Half Marathon in February. It will be my first runDisney race and I think it will be a lot of fun. I mentioned in my last post wanting to do 26.2 but that won’t be for a while. I’m definitely thinking about it and have it as a goal, but I likely will sign up for the Portland Marathon which isn’t until next October. I also want to do some volunteering and cheering. My coach is going to do her first triathlon next year and I can’t wait to go and cheer her on! And finally I’m planning to climb some mountains next year so I might do some treadmill incline stuff (I will probably complain a lot about that, haha). Overall, I am pretty proud of myself for completing the half marathon. I set a goal and I accomplished it. When I ran my first 5K in February of this year I knew I wanted to take on the half distance. It seemed intimidating, challenging and awesome. It has been all of those things and I have loved this journey so much. I’m kind of excited because I have the same feelings about 26.2 now – it seems intimidating, challenging and awesome. I know it will be much harder than training for 13.1 but I will do my best to take it on when the time comes next year! How long did you wait after your first half to take on 26.2? How many races have you spectated or volunteered at? 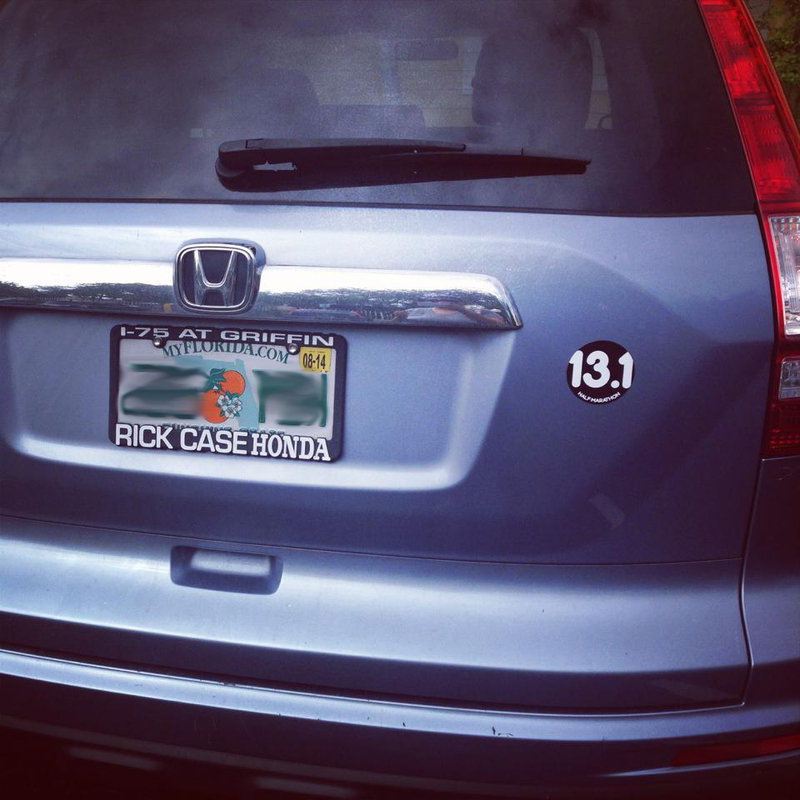 Do you have a 13.1 or 26.2 sticker on your car? Previous Post I am a Half Marathoner! YAYYYYY!!!!!!!!!! I’M SO EXCITED FOR YOU! CONGRATULATIONS! Secondly, I’m even more excited for you to volunteer. I’ve only volunteered for one event before, and it was a Triathlon. I volunteered in the transition area, so it was my job to sharpie all the participants bib numbers and ages on their arms and legs, and then check off each participants number as they came in from the biking leg to start the running leg. I did it with a close friend, and it was so incredibly fun. First of all, race environments are the best. Everyone’s so happy to be there and it’s such a great vibe – you know that. But secondly, it just feels so great to feel like you’re actually helping them or supporting them or cheering for them in some way. Everyone’s so friendly, and so grateful that you’re volunteering. It was so much fun and I CAN’T WAIT to do it again. Also, the race I volunteered for was by RunningFit and they gave me a $30 off coupon on any RunningFit race for a year. So that got me a free 5k! I can’t possibly recommend it any more. This just makes me realize how much I want to get back out there and do it! I love your enthusiasm for volunteering. I really can’t wait to do it! Getting to write in sharpie on people sounds like my kind of fun! Sign me up! And you’re right, I do get to mark two goals off – YAY! Thank you for the reminder! I’ve got two: Gotta Run and 26.2. Congrats on your half marathon finish! You have some fun plans ahead! Yay, 13.1 sticker!!! I love seeing those on cars; they’re like a secret handshake to fellow runners. I’m glad there was a reason for your GI distress that you can easily figure out and maybe fix next time! I’ve volunteered/spectated 3 or 4 races; they leave me so emotional! I spectated at Tough Mudder earlier this year when Adam did it and thought it was so much fun! When the lead guy came through to the last obstacle I was standing with his wife cheering him on and I think I teared up but she didn’t, haha. It’s definitely emotional! If you have access to a stairclimber (they are less popular these days! 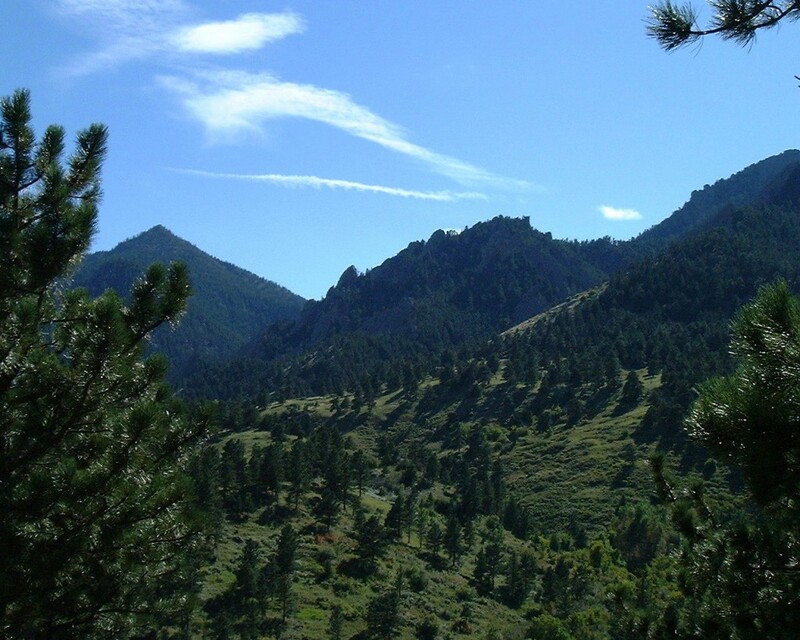 ), that helps with hiking and elevation gain, as does walking on the treadmill at incline. I actually ran 3 26.2s before I attempted a half. Don’t follow me! Our little gym at the condo doesn’t have a stairclimber but I do have a membership to a bigger gym that does – although I hardly ever go. I will have to give it a whirl to get ready for mountains!